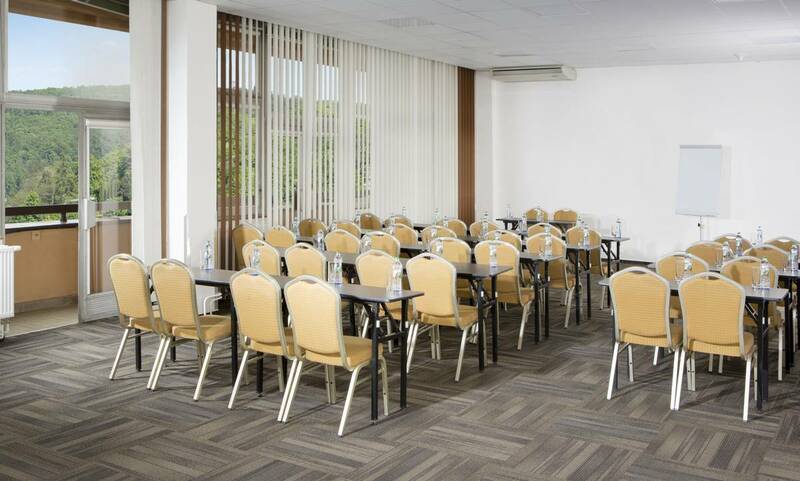 Orea Resort Santon*** is the ideal location for unique conferences, events or corporate events. 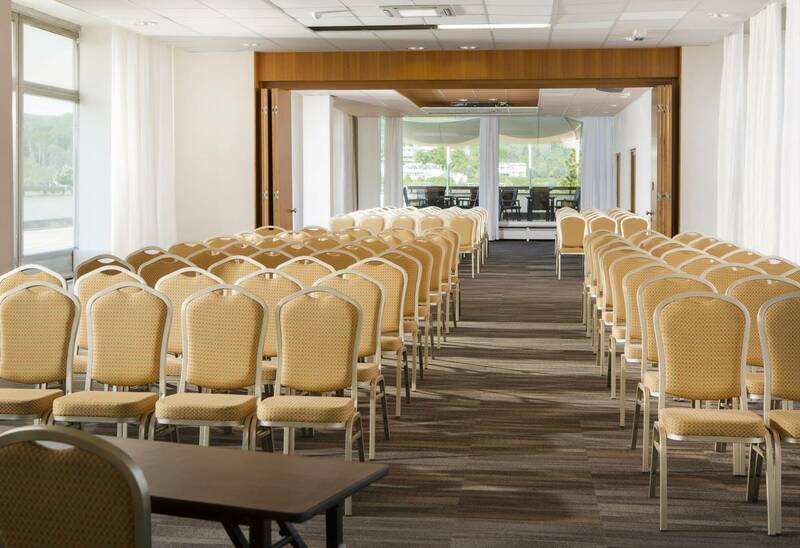 The conference room seats up to 220 people, and our seven newly renovated lounges seat up to 100 people. 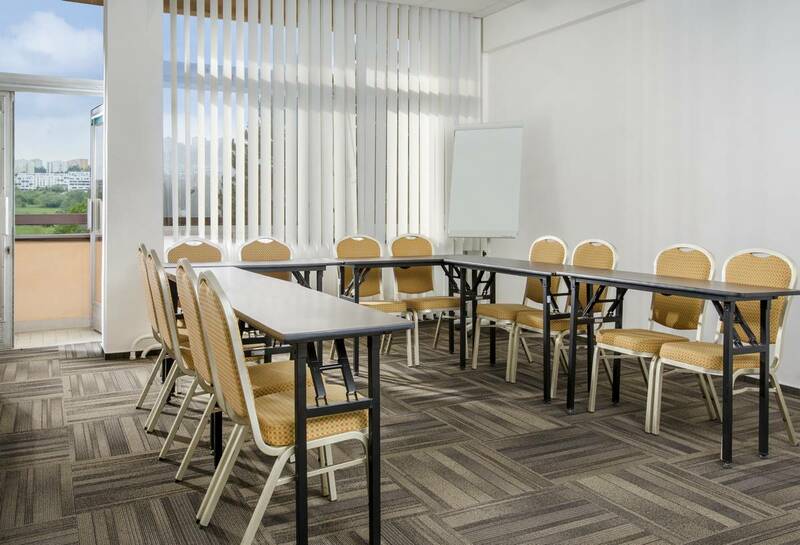 The rooms provide plenty of natural light and are air-conditioned. Orea Resort Santon*** is also a popular venue for weddings or family celebrations. 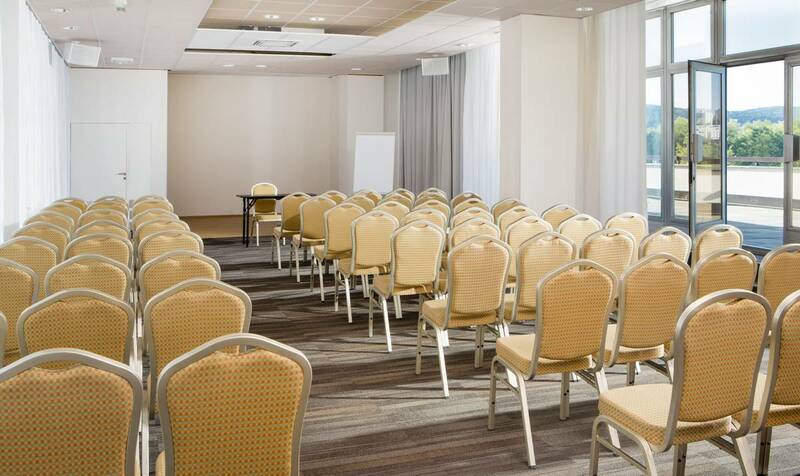 Take advantage of its large summer terrace, which offers a magnificent view of the Brno reservoir and its surroundings. 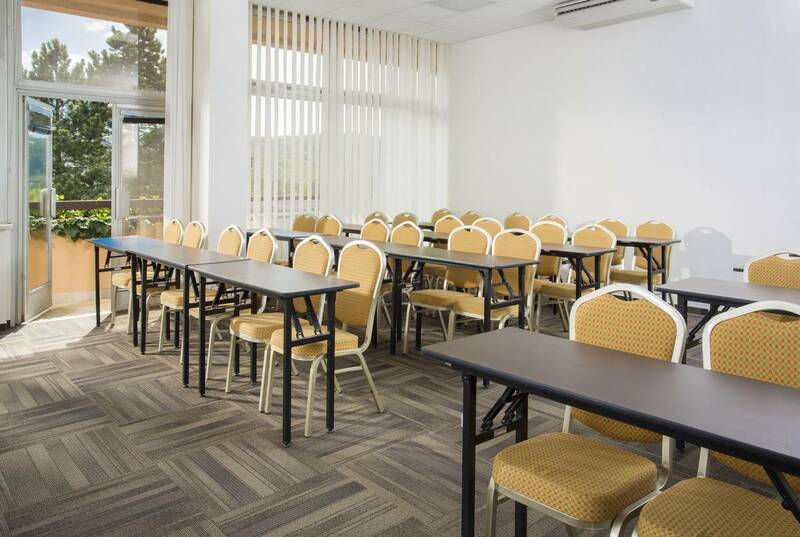 If you plan to organize a corporate or private event, Orea Resort Santon’s*** professional team will meet all of your requirements and provide complete catering and other services. Put yourself in the hands of our professionals and leave your worries behind.